The Poem Farm: Fireflies are On! Fireflies are Off! Fireflies are On! Fireflies are Off! 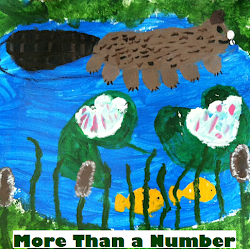 Students - sometimes a writer is enchanted again and again by the same thing. And this is how it is with me and fireflies. Those battery-powered ballerinas send a glow through my heart. Last evening, looking out of our living room window, I saw the first firefly of summer. At least it was the first one to me. Sometimes writers sit and write in honor of an occasion. This occasion may be something that everyone recognizes, or it may be something just for you. I'm celebrating a first firefly, a bit of brightness on a black blanket of sky. Byrd Baylor writes about personal celebrations in her beautiful book, I'M IN CHARGE OF CELEBRATIONS, You might know this book if your teacher reads it at your class's writing celebrations. Nature, words, admiration...what could be better? What are you celebrating today? You may say, "Nothing." Well, look around, and find something. Open your eyes. Listen with the deepest parts of your very soul. After all, it is much easier to find celebration-moments when we are looking for them. I promise that you will find something. And when you do...maybe your own bit of earth will inspire you to write. Last year this time also brought thoughts of fireflies. In June 2010, I wrote Fireflies and Hope. Will I write about fireflies again next year? What about next week? 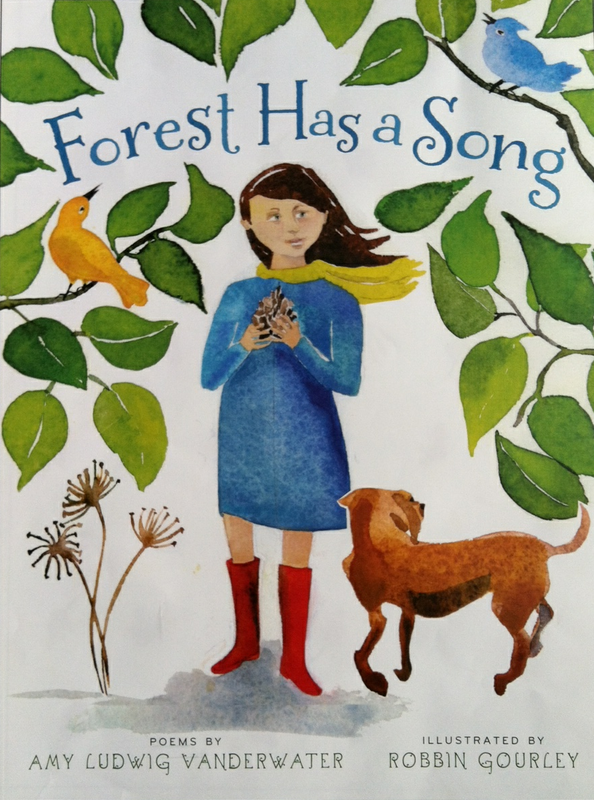 Anastasia is hosting today's Poetry Friday roundup over at Picture Book of the Day. 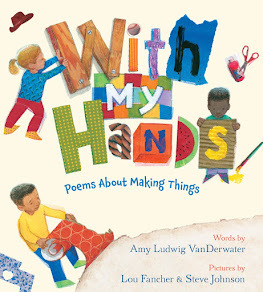 Celebrate with her and the rest of the KidLitosphere as we blink on and off for poems! 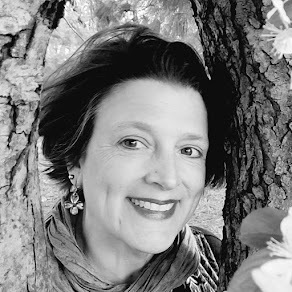 I love this post--a few weeks ago I had to write yet another honeysuckle poem for the same reasons, and lightning bugs, as we call them down south, always zap me that way too! (Saw my first one on May 28 this year, way early.) Finding a daily little something to celebrate is a fine practice to encourage, too. Isn't Braden amazing? And funny how some folks are "born poets"? Yes, fireflies make excellent subjects, don't they? Love your poem! For me, it's fall leaves that get revisited time and again... or beach poems. Lots of those. Fireflies are definitely part of my recipe for summer! Living all my life on the West Coast, I never saw a firefly until I was grown up and had children of my own. We were on vacation in D.C., visiting all the tourist sights, but staying out of town, along the Potomac - I have to admit that the fireflies I saw during that visit got etched in my memory just as much as the Lincoln Memorial! Nice poem, Amy. I LOVE the first firefly of the year! We hadn't had one yet when I left OH for CO, so now I'll have to wait until I get back east. Amy, I love your blog and I've been a follower for awhile. 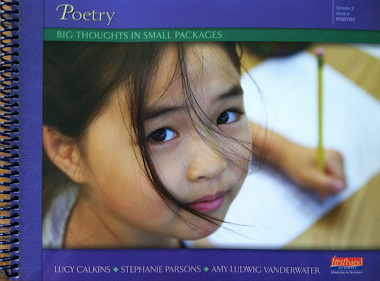 My blog is about using poetry journals in the classrooms (1st Grade)...and I am working on a journal for 2nd grade since I am looping with my kids (and they love Poetry Friday). I am in desperate need of an appropriate grade level poem about Hospitals or Hospital Visits. I've searched all my books and I have Googled...but I can't find anything appropriate for a 2nd Grader (the ones I found are about death.) I was hoping you could guide me to where I could find a poem that I could use with my kids! Thank you in advance!! !